We ask that today you prayerfully consider how you can partner with us, this ministry isn’t possible without our donors! Each day we will be focusing on a different program. 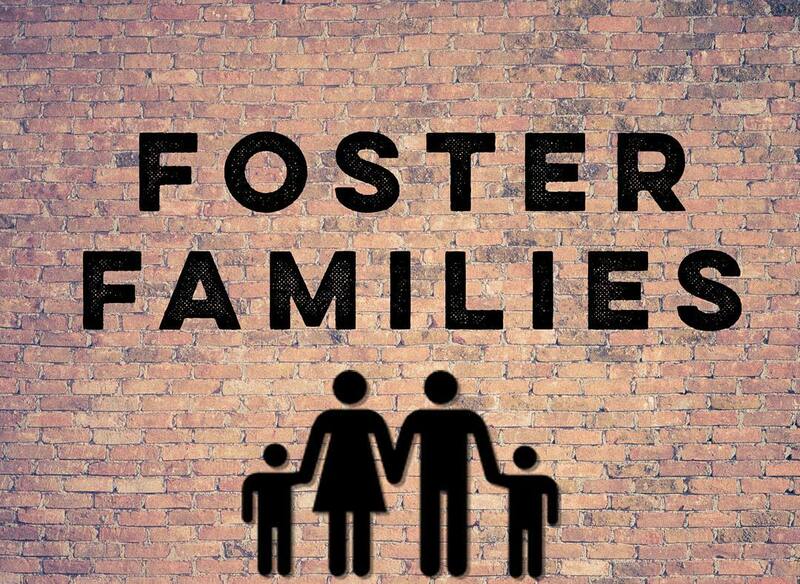 Today it is Foster Families! Check out our website to learn more about how you can help. The link is in our bio ? ?